The Single Financial Guidance Bodyare invite you to join them for their first Finanacial Wellbeing Webinar, taking place at 11am on Tuesday 19 March 2019. The webinar will last around 45 to 60 minutes and there will be an opportunity to ask questions. The following article is by Robin Singh, Technical Support Executive. Robin is an expert in various LMS and employee training Currently, he is a resident learning management expert at ProProfs. Every student is different. In recognizing that, educators not only accentuate the differences that exist between students of various ages or intellectual abilities, but also the fact that two persons can be at the same phase of physical and cognitive development and still have different needs, preferences, and approaches to learning. The following article from BBC News was written by Education Reporter Judith Burns. 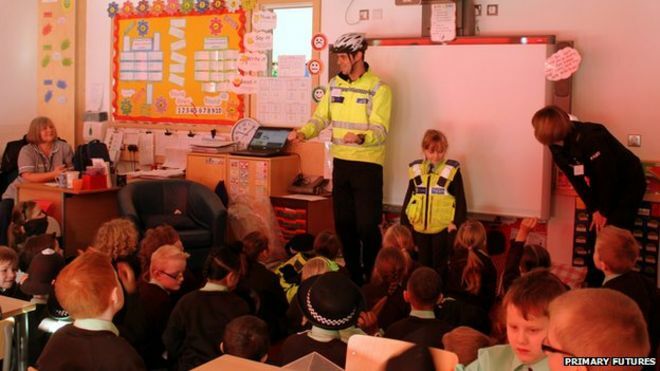 A workers’ army is being recruited to explain to primary pupils how lessons relate to their future careers. The scheme aims to send up to 100,000 people, “from apprentices to chief executives”, into schools in England to talk about their jobs. Primary Futures, developed by the head teachers’ union NAHT, has already run a series of pilots across England. “It’s about raising and broadening horizons,” said Russell Hobby, the union’s general secretary.